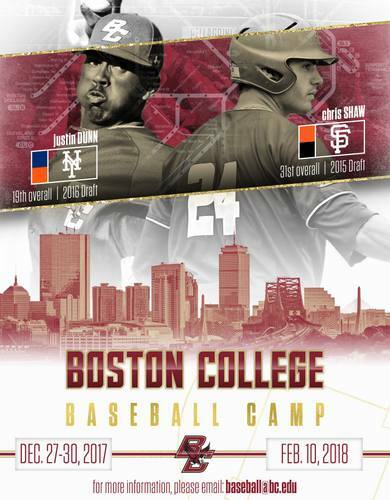 These camps will sell out and once they are filled we will close registration. 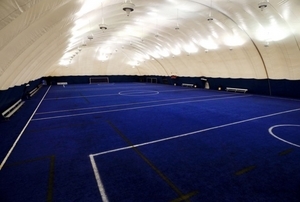 We will have fIve options for high school players. Option 1, 2 and 3 are for Baseball U Members Only. Option 4 and 5 is open enrollment. will work on their defensive skills. This will be run by the baseball staff of Rutgers University over two days. 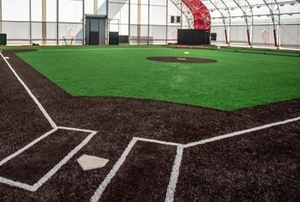 state of the art baseball facility. 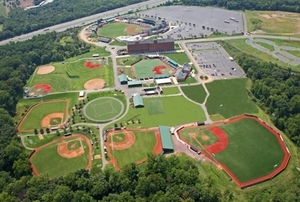 as well as the cages and practice fields. Worcester St, UMass Boston, UMass Dartmouth. 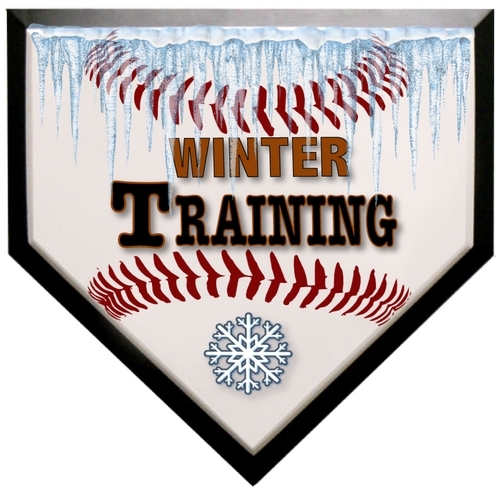 Players that also want to attend the Ripken Workout Can Register for the 2 days of training as well. of high school baseball. The average tempeture is 60 degrees in MD at this time of the year. of current and former MLB Scouts and players.